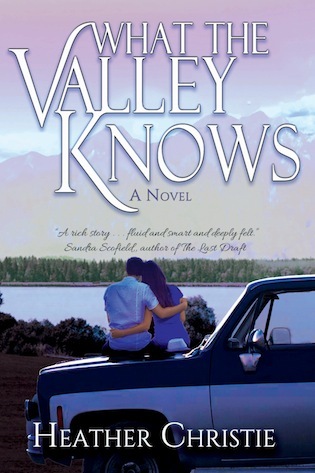 What the Valley Knows Cover Reveal! Heather Christie grew up in rural Pennsylvania and, at age seventeen, took off for New York City in hopes of becoming a movie star. Flash forward several decades, a couple degrees, a bunch of cats, two kids and one husband later, she’s back in Pennsylvania writing her heart out and chasing dreams again. She loves to read, run, drink tea, and make Sunday dinner. Follow her blog at http://www.HeatherChristieBooks.com and say “hello” on Facebook, Twitter, and Instagram. Riske and Revenge Cover Reveal!